The United States is a young country compared to some, but we still value our history. Preserving the places where that history has occurred, however, takes more than just good intentions. Congress chartered the National Trust for Historic Preservation in 1949 to acquire and manage significant sites that might otherwise be lost due to neglect or destruction. But the National Trust’s most enduring legacy may turn out to be a program initiated by the group’s leaders in 1977. Alarmed by the decline of so many downtowns in the wake of suburban sprawl, they created the Main Street Project to spur the revitalization of these traditional community centers. Encouraged by the results of the initial pilot projects, the National Main Street Center® was established in 1980. A four-point methodology for downtown revitalization was established: organize residents to build consensus for a plan to be administered by a paid coordinator; design attractive public spaces, rehabilitate landmark buildings and encourage new construction consistent with the community’s traditions; promote those revitalization efforts to attract investors and visitors, as well as new businesses and residents; and facilitate economic restructuring with grants and other incentives for commercial enterprises that meet the changing needs of the community. In the past 34 years, more than 2,000 American towns and cities have been a part of the Main Street program. If you’ve gotten off the interstate and chanced upon a thriving little municipal oasis with green public spaces, sidewalk cafes, boutique shops and modern businesses in renovated buildings, it’s probably a “Main Street” town. From Florida to Alaska, Americans have embraced the “Main Street movement” to save their once-dying downtowns. And none have been more successful in doing so than the “Volunteer State” of Tennessee. 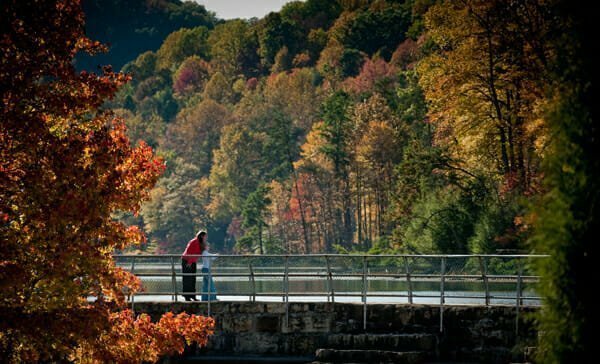 By any measure, Tennessee Main Street has made a significant contribution to the state’s economy. In 2013 alone, participating communities added nearly 650 new jobs and 182 new businesses, with a combined public/private investment of more than $59 million and 88,000 volunteer hours logged. 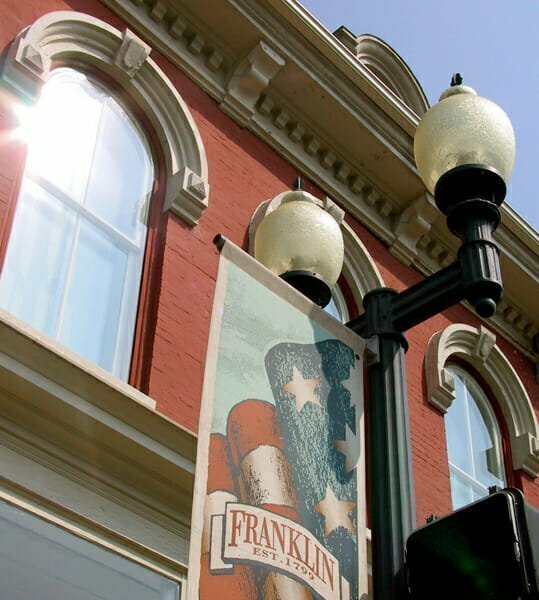 Participation in the Tennessee Main Street program enables community access to federal and state grants for economic revitalization, as well as reimbursements to local businesses for projects like building-facade renovation. Assistance from the state and national Main Street offices is another benefit, but not all towns qualify. “The application process is very competitive,” Williams said, due to limited resources. 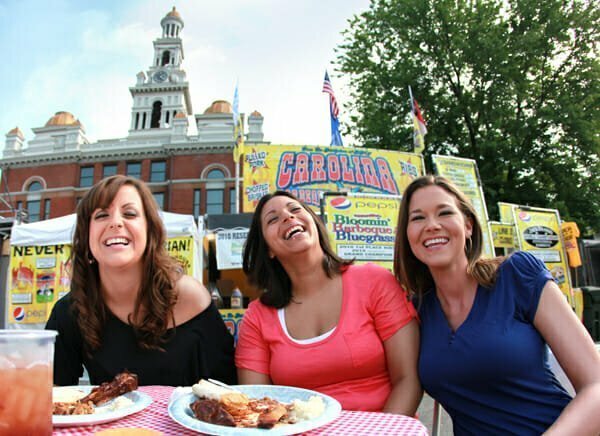 Among other things, a town must demonstrate broad-based community support, develop a realistic plan and timetable for revitalization, get volunteer commitments for accomplishing work or organizing events and allocate money from public or private sources for a local coordinator to oversee the program. 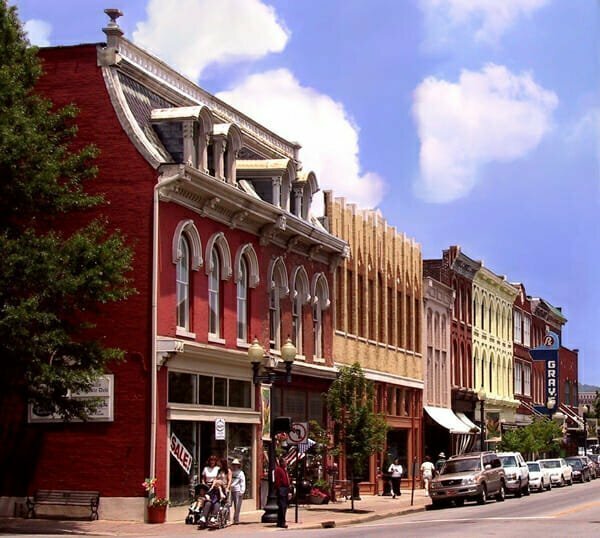 There are currently 28 Main Street communities in Tennessee; most are small cities or larger towns that often serve as regional hubs. “But we found that there were a lot of other, smaller towns that wanted to participate,” Williams said, “but didn’t have the resources to hire a paid director right away or needed help creating their local plans.” So the Tennessee downtowns affiliate program was initiated to get those communities started in the process, and every Main Street town serves as a “mentor” to at least one of its neighboring downtowns. “It’s all about creating a positive environment where businesses can thrive,” Williams said, noting that new or expanding companies in downtown areas create much-needed jobs. She also cited the establishment of farmer’s markets in most of her state’s Main Street communities as a win-win situation for local producers and consumers, as well as nearby businesses that benefit from increased foot traffic. “We’re focused squarely on quality of life here,” said Seth Sumner of Savannah, TN. The rural crossroads town of about 7,000 residents is located on the Tennessee River and Sumner has a “dual mandate” in Savannah’s revitalization work: he’s both the assistant city manager and director of the town’s Main Street program. “The public and private sectors have to work together towards common goals,” Sumner said, “if a community is going to move forward…. We’re blessed here to have leadership with vision [in both sectors] and we’ve been very successful in our grant applications. “Our downtown retail is thriving,” he continued, despite the fact that there are several “big box” chain stores located just outside of town. He cited the example of a family-owned hardware and building supply company that has expanded—by focusing on local needs and customer service—since a nearby Lowe’s opened. Downtown businesses have also been helped by the opening of Savannah’s new Tennessee Street Park on May 31 of this year. The six-acre spread “has something for everyone,” Sumner said, including a solar-powered pavilion for community events, a butterfly garden, walking trails and playgrounds with splash pads for the kids. Next year, Savannah will open a memorial park dedicated to Tennessee’s military veterans and begin initial work on the town’s “capstone project”—a new full-service riverfront marina that’s designed to include a resort hotel, condominiums, shops and restaurants. Across the state in northeastern Tennessee near the Kentucky border lies Kingsport, a blue-collar town with an economy supported by local industries like Eastman-Kodak. The metropolitan area today has about 50,000 residents and preserving its historic downtown has long been a passion for locals.